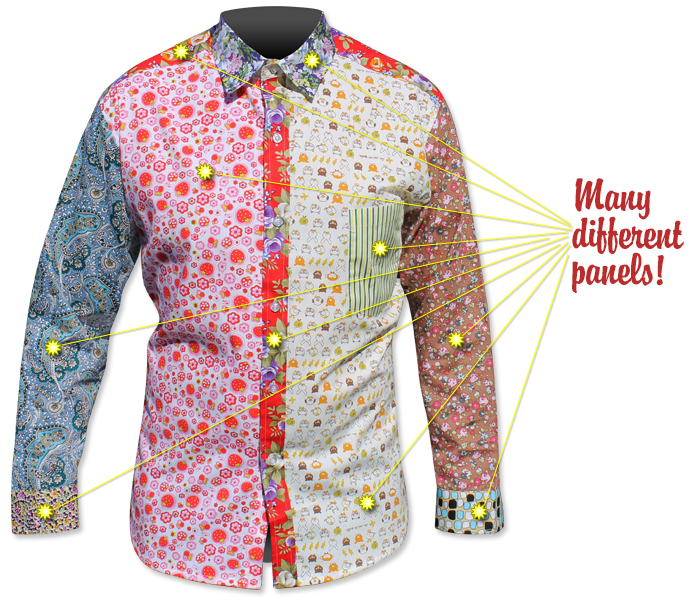 Every shirt is unique and different to the other! You're shirt will be unlike no other, completely random and completely ugly! Gross Shirts are available in both Long and Short sleeve varieties, making them perfect for any occasion! Perfect for bucks parties, footy trips, birthday parties and pub crawls - you'll be sure to be noticed in one of these Gross Shirts! We are in Australia, meaning you will receive your shirt in 2-5 business days depending on your location. 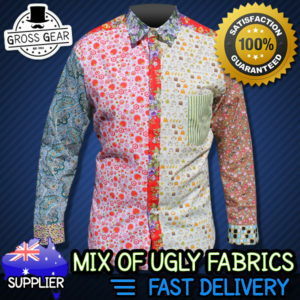 Gross Shirts are purposely ugly shirts made up of a random mix of unique fabric patterns. Each shirt can be made up of at least 10 different fabric patterns, meaning each panel is different and every shirt made is one of a kind! The shirts also come in both long and short sleeves to suits all kinds of occasions and weather conditions! Want to order a bulk lot of shirts for an event your organising? 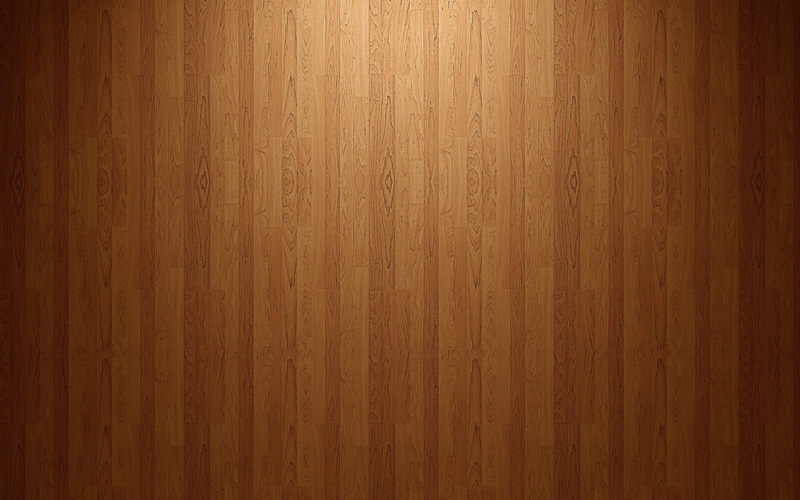 Contact us today and we’ll see if we can hook you up with a discount! Get yours for only $50!